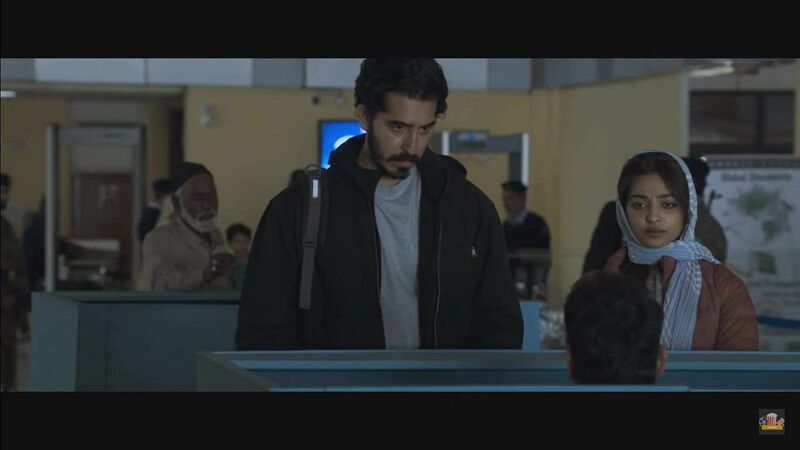 British filmmaker Michael Winterbottom's latest movie, The Wedding Guest features actors Dev Patel and Radhika Apte in the lead. The trailer of the film that also stars Jim Sarbh was released last week. The gripping two-minute video shows a gangster (Dev Patel) who kidnaps a bride-to-be named Samira (Radhika Apte). The two of them sets off to India to escape the cops who are hot on their trail. The Wedding Guest will start screening in America on March 1. However, the release date in India is yet to be announced.